What Is the Relationship Between CO2 & Oxygen in Photosynthesis? How Does Photosynthesis Work in Plants? Green plants use photosynthesis to create energy from carbon dioxide and sunlight. This energy, in the form of glucose, is used by the plant to grow and fuel the necessary reproductive activities of the plant. Excess glucose is stored in the leaves, stem and roots of the plant. The stored glucose provides food for higher organisms that eat the plants. 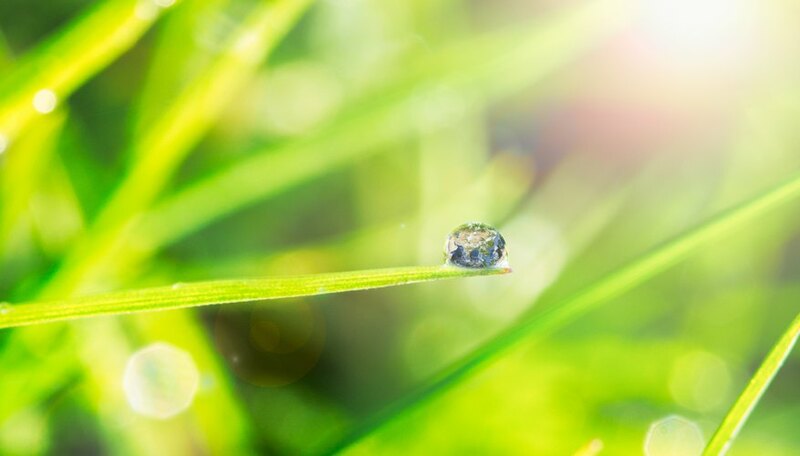 A byproduct of the process of photosynthesis is oxygen, which is released into the atmosphere in exchange for the carbon dioxide used during the chemical reaction of photosynthesis. 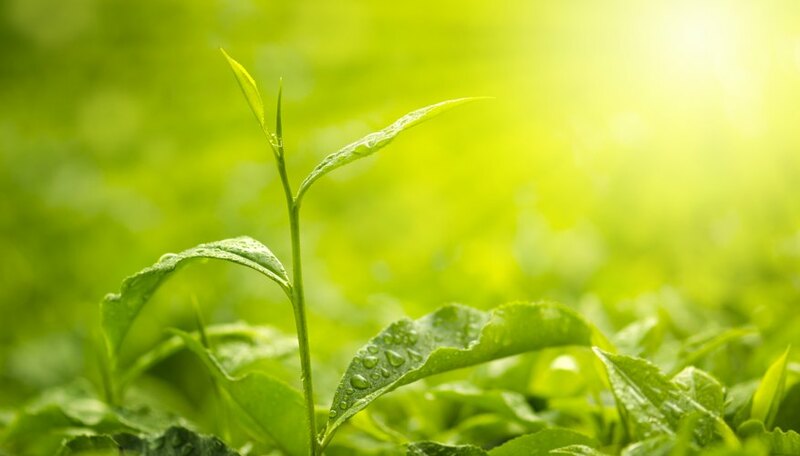 Photosynthesis in plants requires a combination of carbon dioxide, water and light energy. The light energy used in photosynthesis is typically derived from the sun but is also effective when provided by artificial lighting. The leaves of a plant have the primary burden of creating food for the plant through the process of photosynthesis. The leaves of a plant are spread flat to catch as many of the sun's rays as possible, in order to facilitate the absorption of light energy. 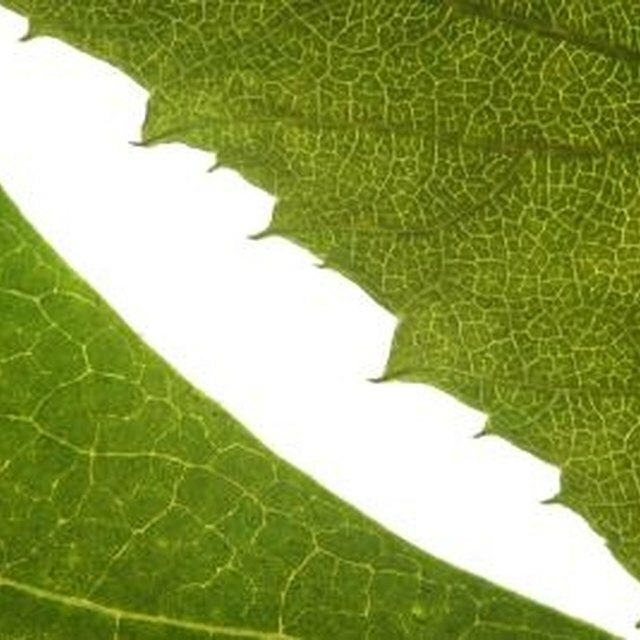 Within the leaves are mesophyll cells which contain chloroplasts. 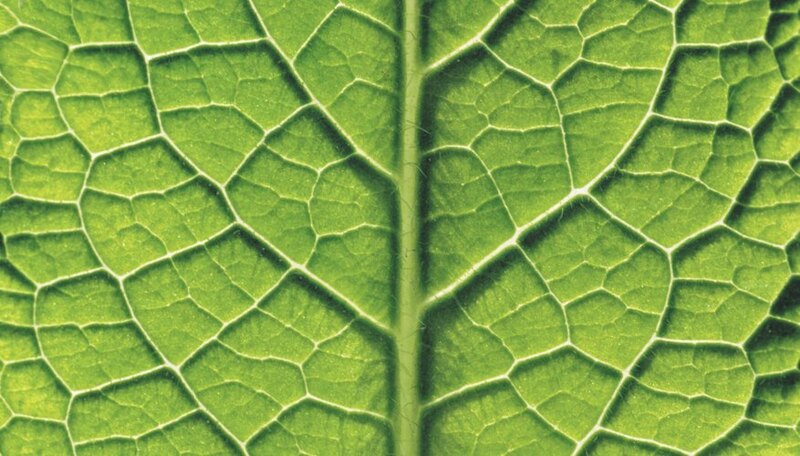 Photosynthesis occurs within these structures, which contain the substance chlorophyll. 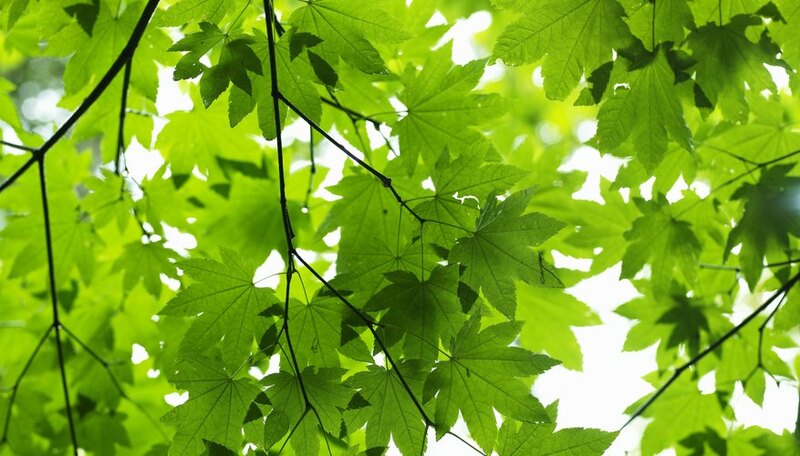 Chlorophyll, along with other pigments present in the chloroplast, absorbs the light energy of all colors but green for use in the photosynthesis process. 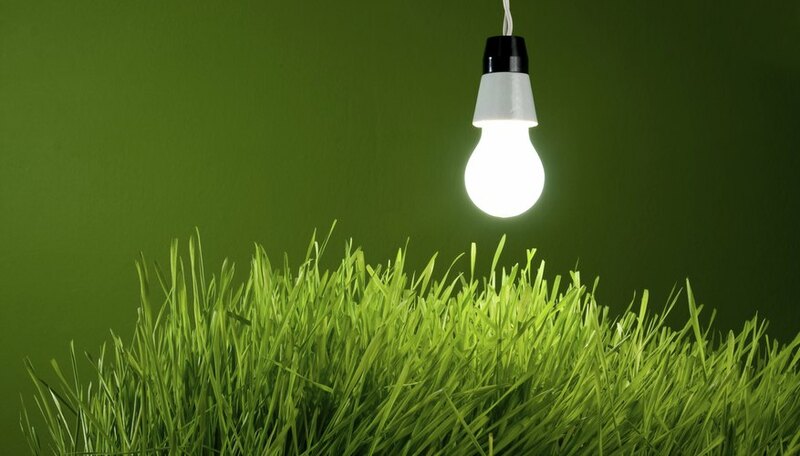 The remaining green light is reflected back off of the plant, resulting in green color characteristic of a plant using photosynthesis for energy. Once the light has been absorbed, it must be stored as ATP, or adenosine triphosphate, in order to be used in the next phase of photosynthesis. During the final stage of photosynthesis, which is considered to be light-independent, carbon dioxide is converted into glucose. This chemical change requires the ATP that was stored in the first part of the photosynthesis cycle. The ATP is combined with carbon dioxide in what is known as the Calvin cycle. This combination creates a compound called glyceraldehyde 3-phosphate, which combines with another glyceraldehyde 3-phosphate compound as it is produced, to produce one glucose molecule. Enne, Vee. "How Does Photosynthesis Work in Plants?" Sciencing, https://sciencing.com/photosynthesis-work-plants-5479729.html. 24 April 2017.